Out of nine union constituents, only two have called the strike and rest are not supporting it this time, said United Forum of Bank Unions West Bengal Convener Siddhartha Khan. 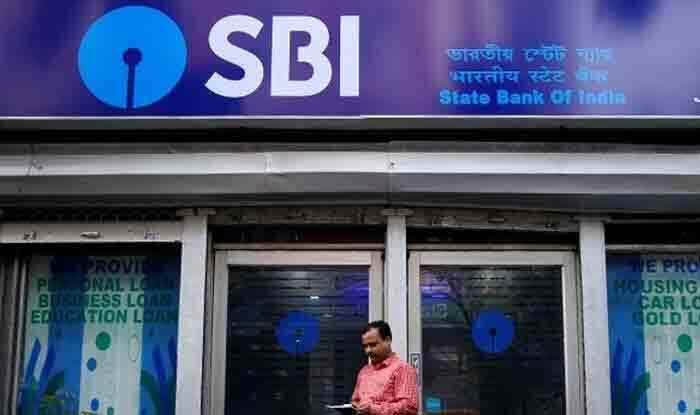 New Delhi: Banking operations in SBI and private sector banks remained unaffected on Tuesday as seven unions in the banking sector refrained from participating in the two-day nationwide strike. The ‘Bharat Bandh’ call given by 10 central trade unions was an attempt to protest against the alleged ‘anti-labour’ policies of the government. The two unions in the banking sector which supported the strike were All India Bank Employees’ Association (AIBEA) and Bank Employees’ Federation of India (BEFI). “This is the largest number of workers from formal and informal sectors joining the strike against anti-people and anti-worker policies of the BJP-led central government,” said Amarjeet Kaur, General Secretary of AITUC, at a joint press conference of the 10 central trade unions (CTU).